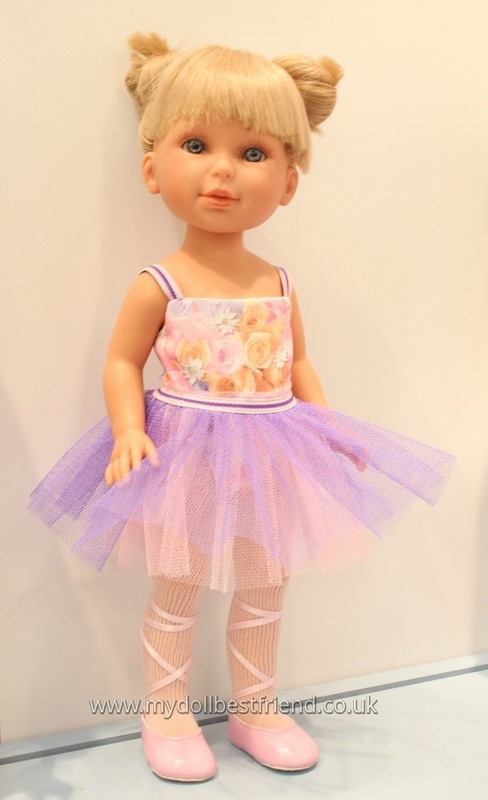 Vestida de Azul 2015 Dolls! 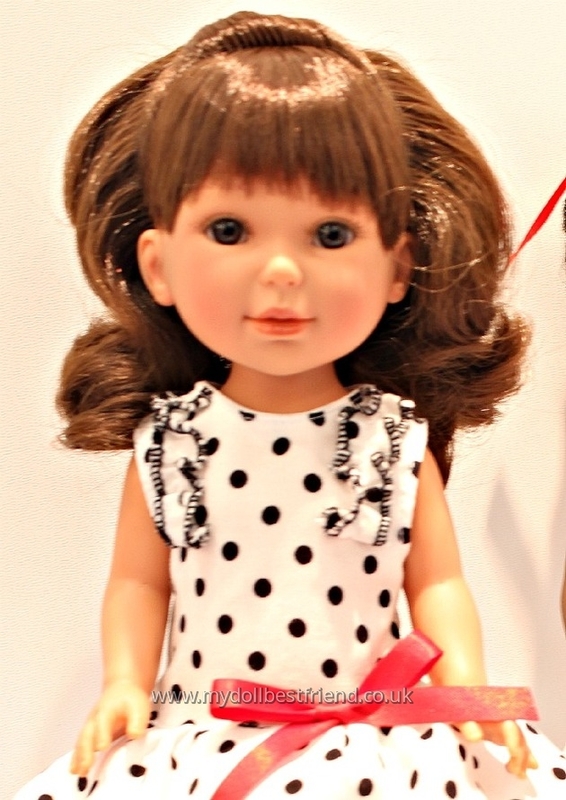 The Vestida de Azul dolls are absolute treasure from the exquisite little faces through to the beautiful shoes and accessories they wear. 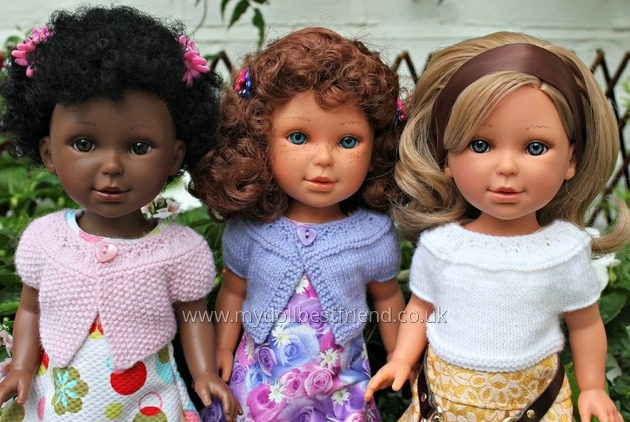 I don’t think we come closer to luxury in the play doll world than this brand, and all this, manufactured in Spain, with dolls starting at a very affordable £29.99. 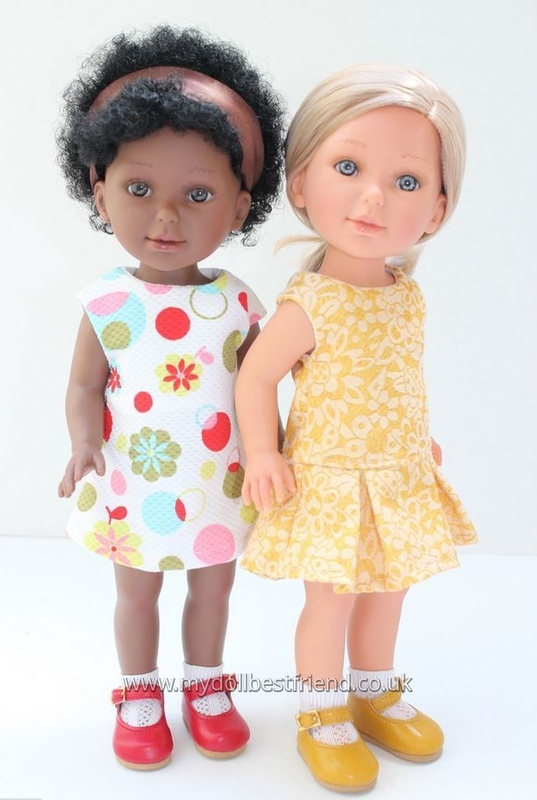 The dolls are in two sizes: Carlota who is 28cm/11″ and Paulina who is 33cm/14″. 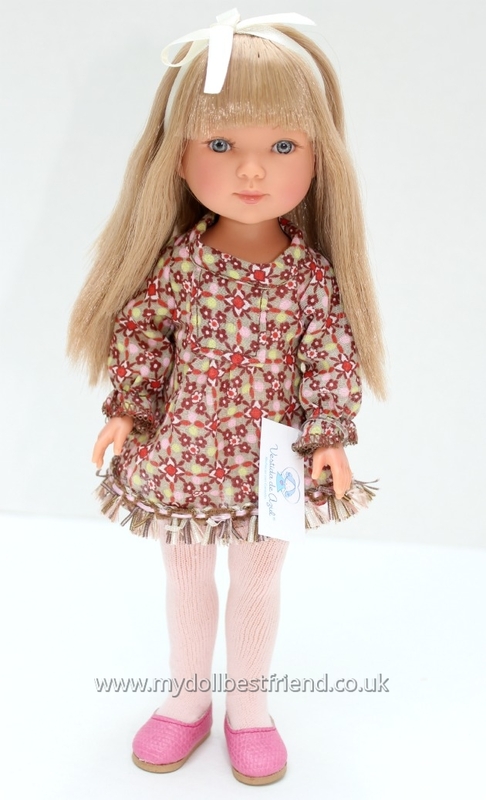 Separate clothing, shoes and accessories is available for both doll collections, and more will be arriving soon, in particular for the very popular little Carlota dolls. 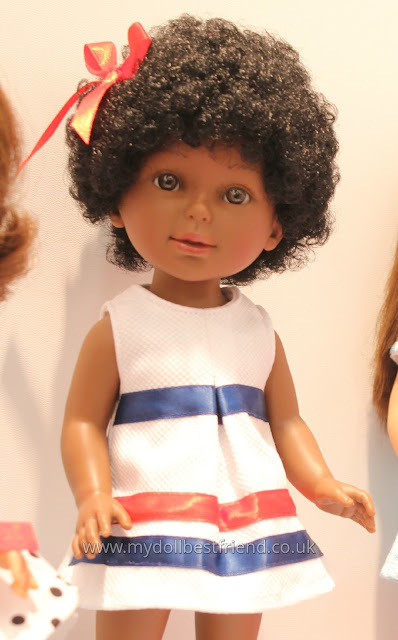 Many of these photos you see in this feature were taken by me at the Nuremberg Toy Fair 2015, where I had the great pleasure of meeting the brother and sister team at Vestida de Azul, who bring us these sweet little faces. If you want to experience even more of the love we feel for this brand then read about the very first delivery we received from Vestida de Azul, just about a year ago. If you’re tempted by these dolls, visit My Doll Best Friend to see them in the shop. We ship to many international destinations so you can enjoy Vestida de Azul from Spain, too. 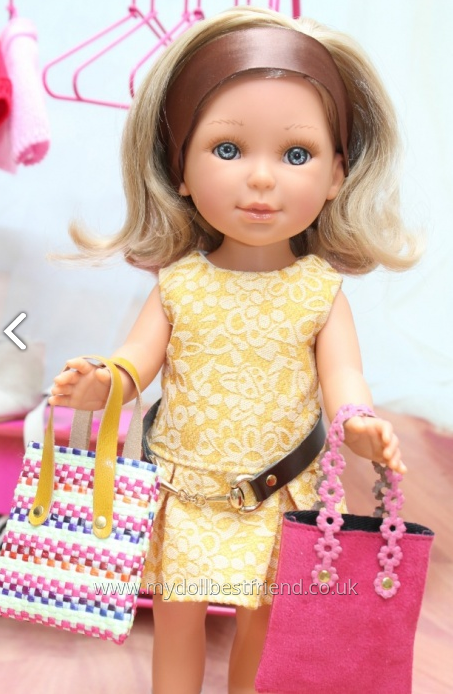 I'd like more time to play with them, change their clothes, shoes, belts and bags, plus put them with a variety of dolls, as I think they mix and match with other brands well. Maybe that will be another post! Thanks so much for your comment Katy. I'm glad you like them Thammie, thank you! 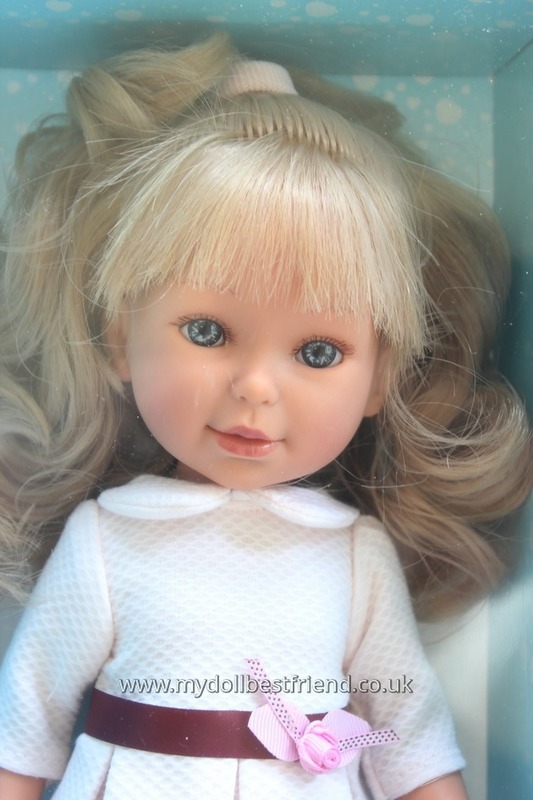 What a great range of photos, Maxine – they really do give a good sense of the dolls. I like the little ones and am warming to the larger ones now I've seen these!